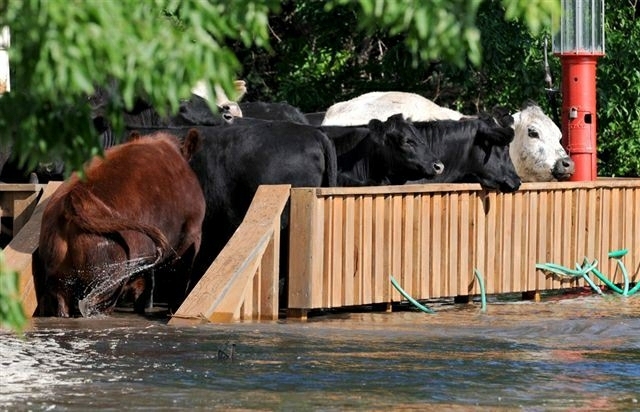 How come in another two weeks, you will never hear about the Iowa flooding ever again? Where are the government bailout vouchers? The government debit cards?